Rene Limeres- founder of Ultimate Rivers in the early 1980's, has had a passion for wild fishing for almost five decades that has taken him from tiny spring creeks in Appalachia to the immense rivers of Alaska and Siberia. In addition to becoming an accomplished wilderness fishing guide, Rene has also worn the hats of photographer, outdoors writer, author, editor, homesteader and publisher. He lives above Denali National Park in Alaska. 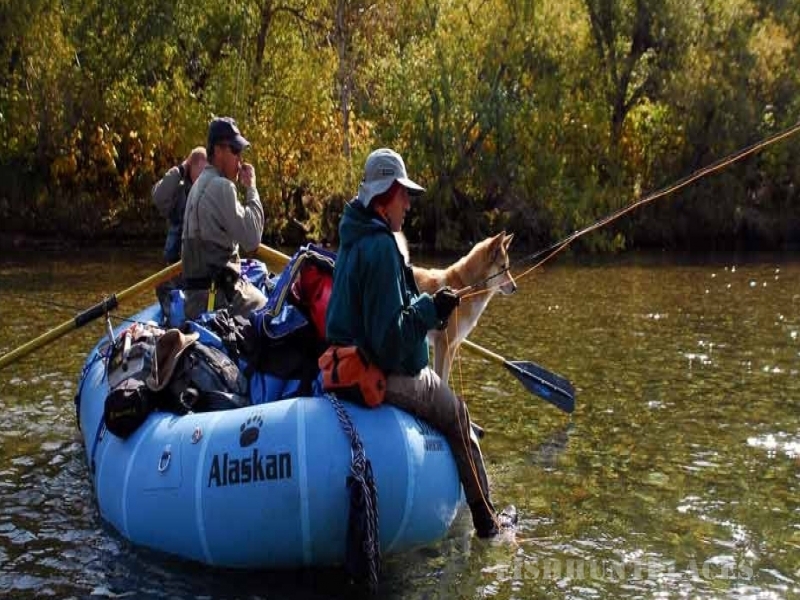 Goo Vogt is an internationally renowned whitewater rafter and guide, the Alaska rep for SOTAR rafts, IGFA World Record holder, and one of the true pioneers of developing sportfish-ing tours in Russia in the 1980's. He has over thirty years experience rafting wild rivers and dealing with trip logistics, and is a colorful raconteur and master cook to boot. He lives with his wife in Anchorage, Alaska. Galina Volgina has been conducting ecotours in Kamchatka, Russia for over twenty years through her company, The Climb, Ltd. She has partnered her formidable Russia trip outfitting talents with the Alaska-gained expertise of Ultimate Rivers to provide what are arguably the finest Kamchatka wilderness fishing experiences available. She lives with her daughter and son in Petropavlovsk, Kamchatka.